From Wikipedia, the free encyclopedia. 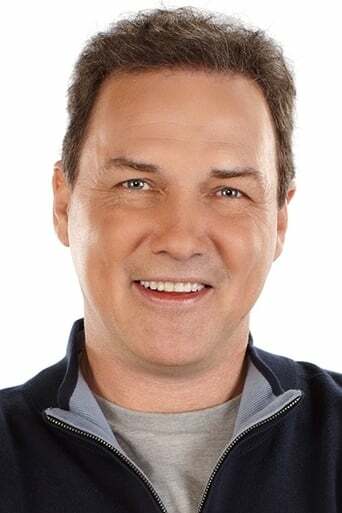 Norman Gene "Norm" Macdonald (born October 17, 1963) is a Canadian stand-up comedian, writer and actor. He is best known for his five seasons as a cast member on Saturday Night Live, which included anchoring Weekend Update for three years. Early in his career, he wrote for the sitcom Roseanne and made appearances on shows including The Drew Carey Show and NewsRadio. He also starred in The Norm Show from 1999 to 2001. 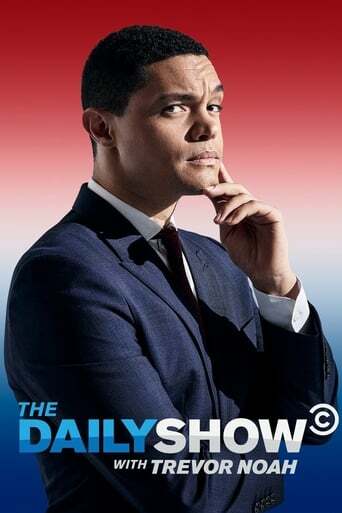 Comedy Central named him #83 on the five-part miniseries 100 Greatest Stand-ups of All Time. He is noted as one of Conan O'Brien's favorite and most frequent guests on his various talk shows. Starting February 26, 2011, Macdonald became the new host of High Stakes Poker on Game Show Network.He also currently hosts Sports Show with Norm Macdonald on Comedy Central, which began airing on April 12, 2011. Description above from the Wikipedia article Norm Macdonald, licensed under CC-BY-SA, full list of contributors on Wikipedia.